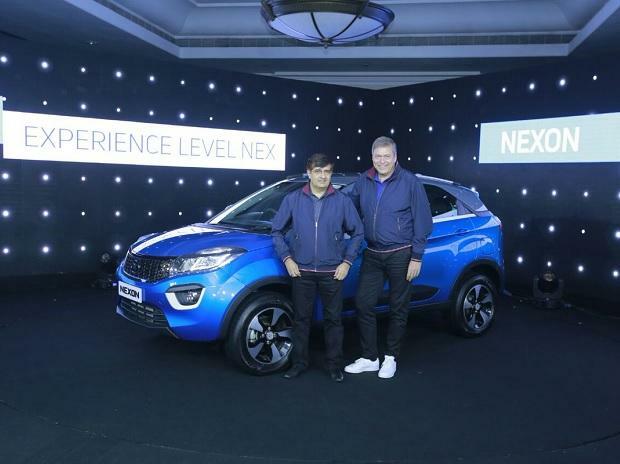 Tata Motors on Thursday launched the Nexon, its first compact sports utility vehicle offering. Photo: Twitter (@TataMotors) The much-awaited Nexon is here and, according to reports, it is aggressively priced to challenge offerings from rivals Maruti Suzuki and Ford Motor. Tata Motors on Thursday launched the Nexon, its first compact sports utility vehicle offering, Livemint reported. According to the financial daily, the prices start at Rs 5.85 lakh for the petrol variants and Rs 6.85 lakh for the diesel ones. Depending upon the variant, the compact SUV could cost you between Rs 5.85 lakh to Rs 9.45 lakh ex-showroom New Delhi, the Economic Times reported. From Thursday, the new vehicle will be on sale across Tata Motors' 650 authorised sales outlets in the country. Nexon, according to the financial daily's report, is the fourth product based on the 'Impact Design' philosophy, which the company claims brings together global and contemporary design with advanced technology and features.